According to Samsung Russia’s website, the company might be working for more Bada handsets in the coming future. Three devices named GT-S5360, GT-S7250D and the GT-S8600 have been listed. The GT-7250D was identified as the Wave725 with a HVGA display. No information on the other two handsets has been confirmed. However, the S8600 is expected to be the Wave III. 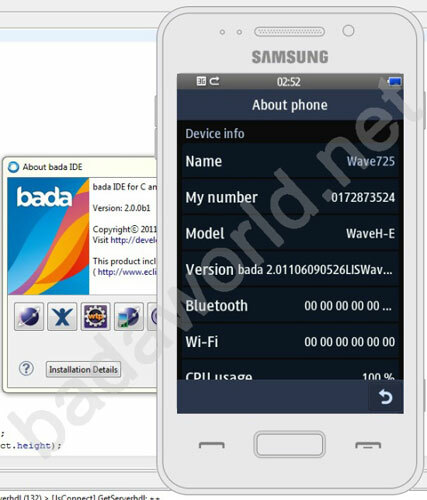 Samsung has been quite on the Bada OS and hopefully they will launch the Bada 2.0 OS and devices soon.